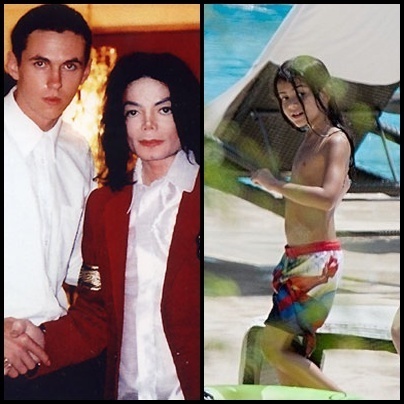 MJ-bodyguard > I´m The biological Father of Blanket. . Wallpaper and background images in the Prince Michael Jackson club tagged: blanket michael jackson kids prince.